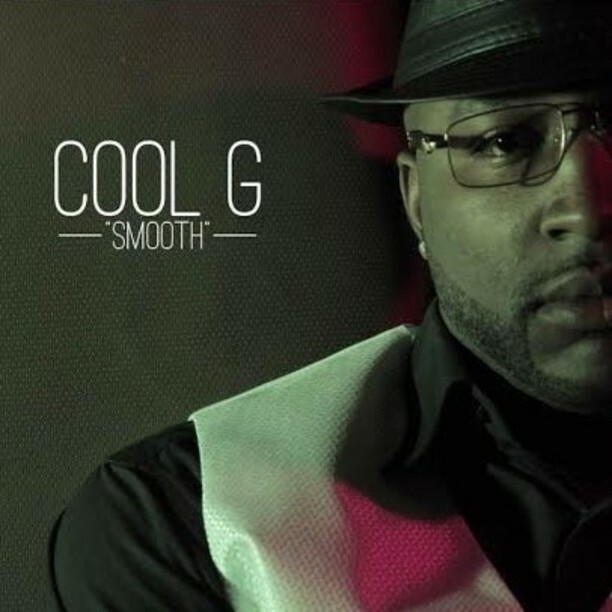 Born and raised as Michael Glaze, Jr. to two supportive parents in Atlanta, Georgia, former athlete turned recording artist better known for his stage name, Cool G has always had a passion for various genres of music. He uncovered his musical talents while attending college on a baseball scholarship and began to spend countless hours after class and practice in his dorm room writing and recording songs. He launched his worldwide campaign on July 22, 2016 after inking a global distribution deal with Uniscope Distribution & Brand Services. Quickly gaining approval for his authentic sound, he credits pioneers like Outkast, 8Ball & MJG, Pimp C, and most of all his older brother, Jamal Glaze better known as Dirty Mouth of the platinum recording group, Trillville for being his musical influences. The sound of the internationally distributed recording artist is making its way across over 120 countries and hundreds of major outlets around the world including iTunes, Apple Music, Spotify, Amazon, Google Play, and TIDAL since the September 9, 2016 release of his hit single, SMOOTH. The artist is busy paving the way for his brand and open for booking and collaborations.